An abnormal collection of blood vessels that results in growth on the skin, Hemangioma is a non-cancerous skin condition that is usually congenital, as in it develops before the birth, in the foetal state. 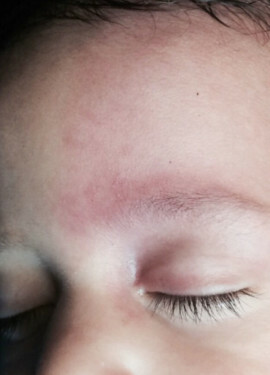 It is a birthmark that displays some growth during the early years of childhood and then fades away by itself. By the first twelve months of a child’s life, the tumour starts its self-involution. It is the most common type of tumour that affects individuals in their infancy. Hemangioma, sometimes known as a vascular anomaly or abnormal lump is almost entirely made up of blood vessels that have had an unmitigated growth during pregnancy. The cases Hemangioma on internal organs are rare and most of the times, go undetected unless there is another problem in that same area in which case there is an accidental detection of this condition. The lumps develop when there is an abnormal collection of blood vessels in a particular area on the body. The reason for this process, however, is not clearly known. Some research suggests that it might be because of certain proteins that are produced by the placenta during the pregnancy period. Hemangioma on the liver that is an internal organ has been found to have some connection with the estrogen levels in the mother’s body. For this reason, many doctors suggest an intake of estrogen supplements to balance the hormones that play an important role in such congenital conditions. 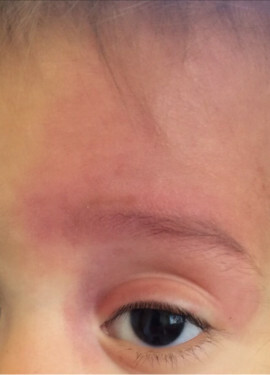 Since Hemangioma is a congenital disorder, there are no known prevention methods for it. For preventing the lumps to form on the internal organs, the mother is tested for any imbalances in the estrogen levels and treated accordingly. For other types of this condition, however, there are no effective methods of prevention. If the size of the lump in this condition is small, then no hemangioma treatment is required as it will fade away on its own with time. 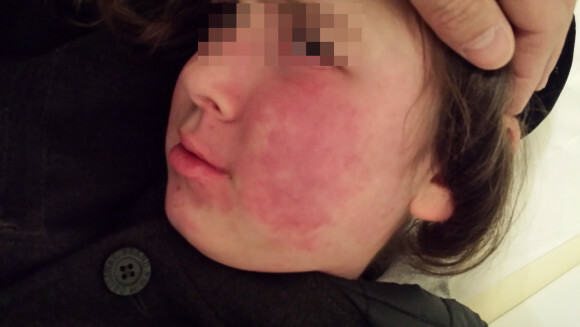 But if there is a fairly huge size of lump present, then the conventional hemangioma treatment methods include laser treatment, application of medicated gel, etc. In some advanced cases, surgery is also used to remove the lumps. We prefer a natural way of treating this condition and hence provide you with Homeopathic Hemangioma drops and Dr. Zamir Herbal Cream. Along with these, you will also get valuable medical advice from our experts that would help you in treating hemangioma effectively. We strongly believe in the power of natural remedies which is why we only use natural, homeopathic ways to treat this condition. This negates the effects of any chemical substances that may be otherwise present in the traditional methods of hemangioma treatment. There is absolutely no intoxication of the body when using our natural medicines. They are safe to use and have no side effects whatsoever. Our creams do not contain Cortisone or other forms of steroids ruling out any harms of steroid usage also. So, get in touch with us and get effective hemangioma treatment that is completely natural and free of any side-effects.